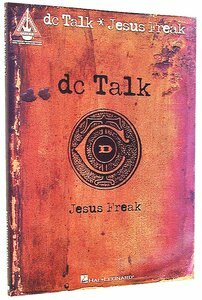 About "Jesus Freak Guitar Tablature Music Book"
The matching folio to this Contemporary Christian band's crossover album. Songs include: Between You and Me * Jesus Freak * In the Light * Colored People * more. Includes great photos of the band.